HENDERSON, Nev. – Colosseum Training Center will offer three free classes called “introduction to the movements of CrossFit” on Wednesday, June 26, July 3 and July 10. Colosseum Training Center is affiliated with the CrossFit program and will soon open its own CrossFit gym, CrossFit Veni Vidi Vici. The free classes are not actual CrossFit classes, as CrossFit must be taught in a gym; rather, they are meant to illustrate CrossFit techniques and movements to anyone who might be interested in CrossFit and simply wants to know more. The 45-minute free classes will take place at 7 p.m. at Paseo Verde Park, 1851 Paseo Verde Parkway. CrossFit Veni Vidi Vici will officially launch this fall. 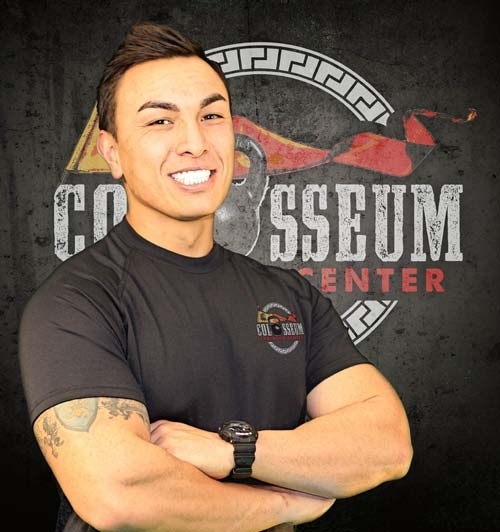 For more information on Colosseum Training Center, CrossFit Veni Vidi Vici or company owner and trainer Boris Sapone, visit http://colosseumtraining.com or call 702-580-0285.